1 image. Copy negative, July 7, 1951. 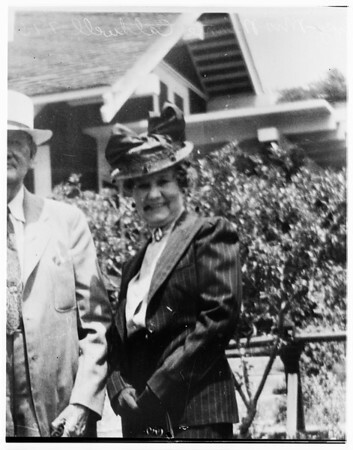 Mrs. Minnie S. Caldwell.